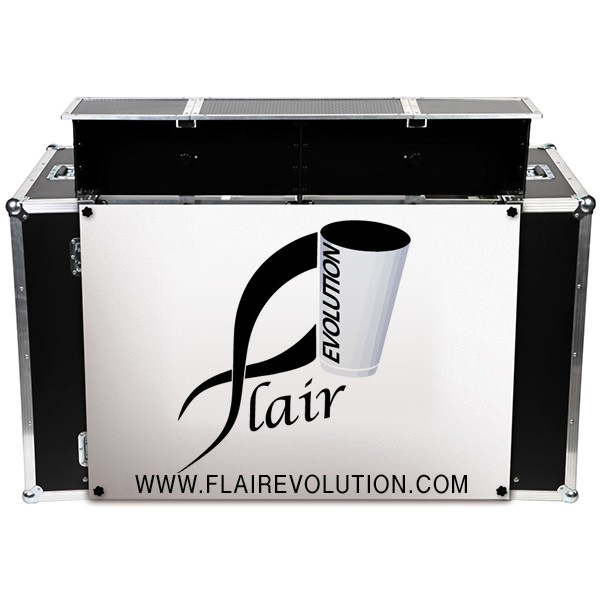 Here all equipment Bar and Flair we offer for sale and that we use in our services. 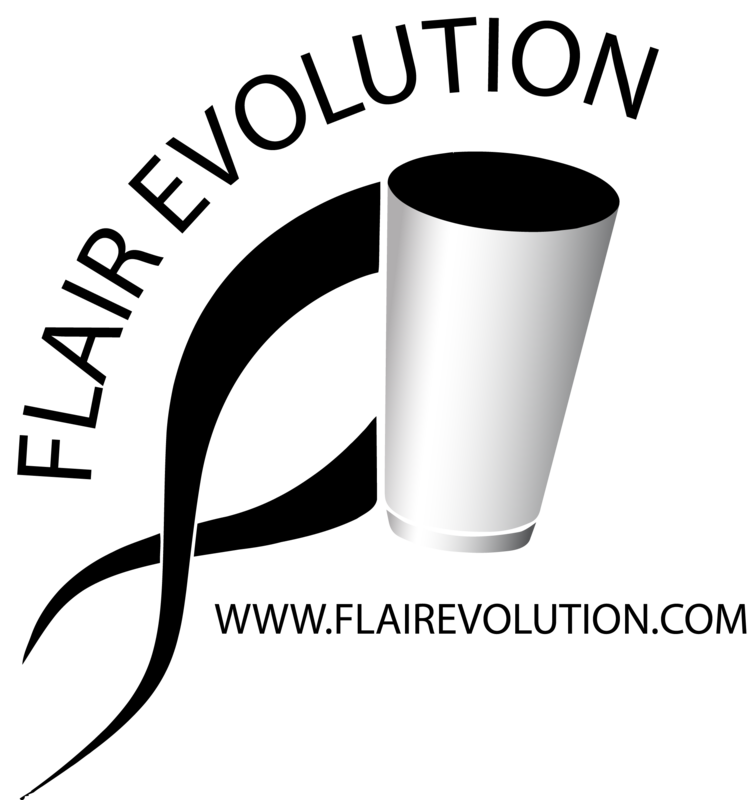 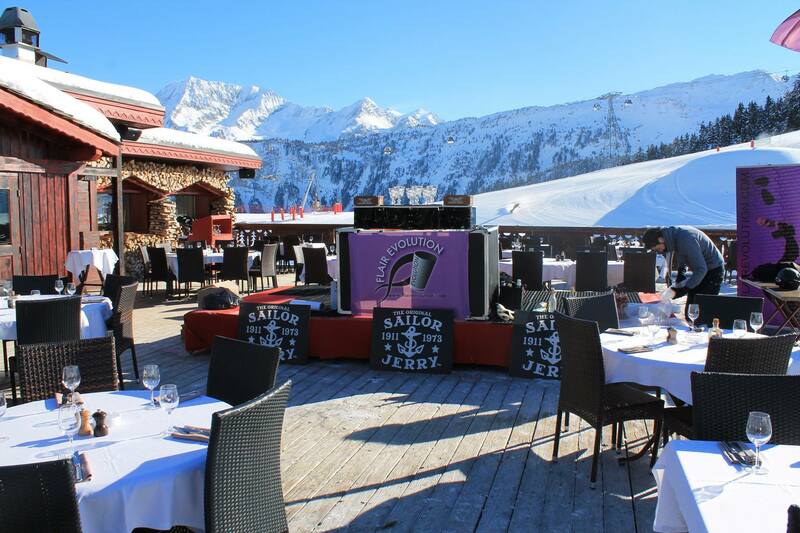 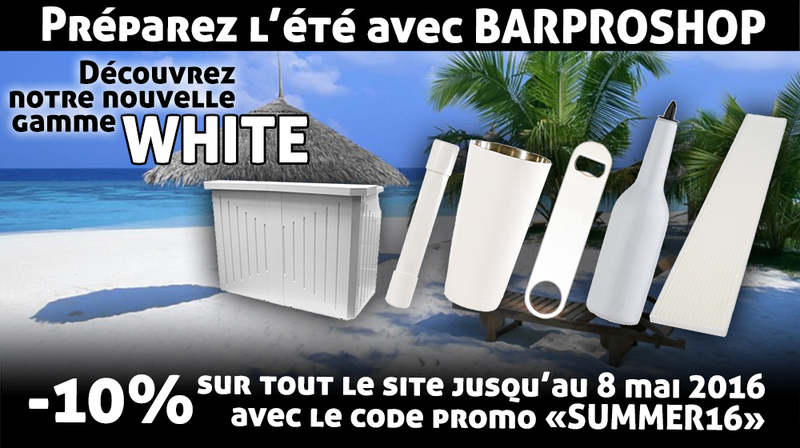 BarProShop, site de vente en ligne spécialisé dans le matériel de bar, vous propose tous les produits utilisés lors de nos prestations. 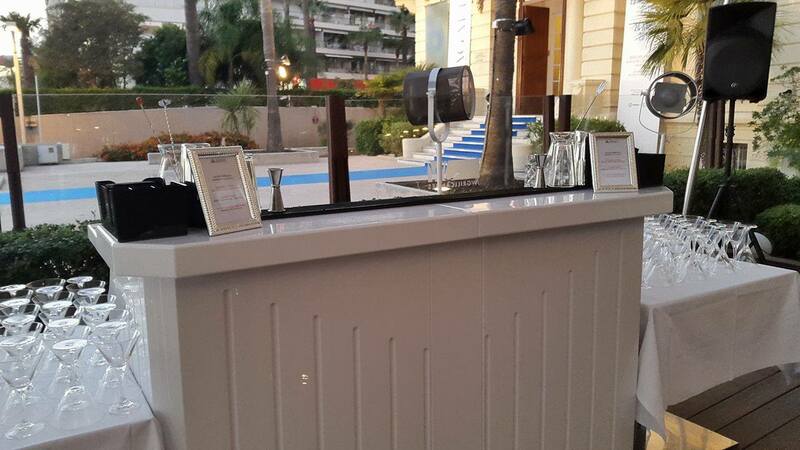 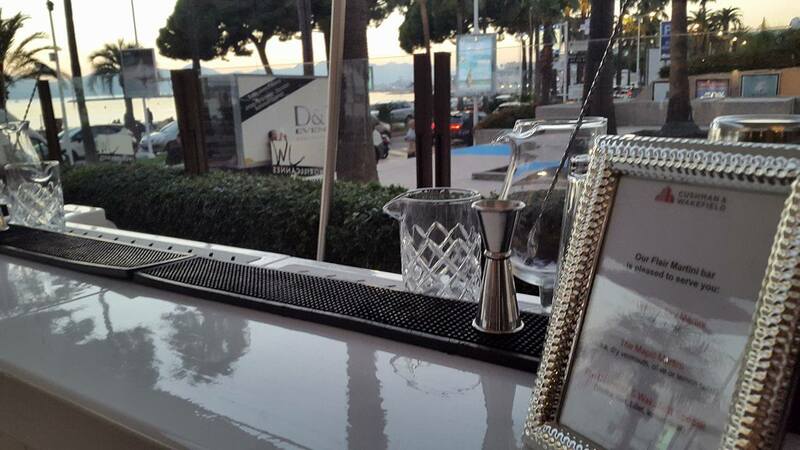 Smart White Bar Equipped with a cocktail station, ice and fruits tray, and bottle rack. 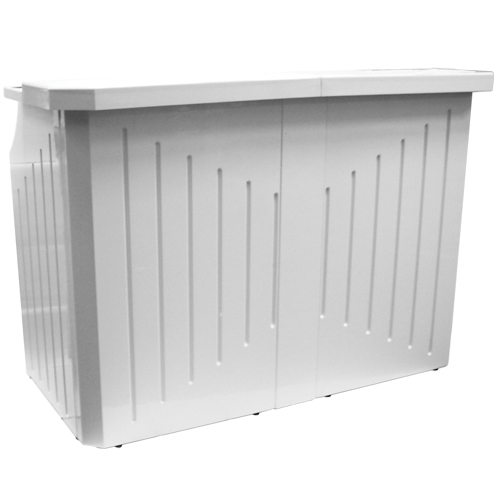 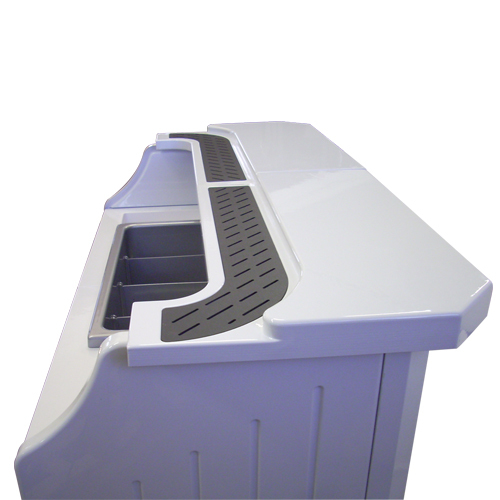 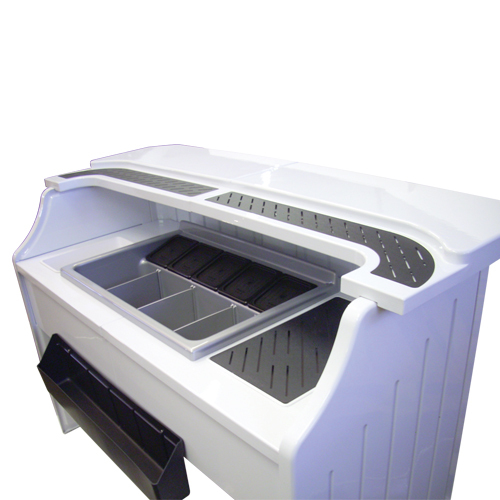 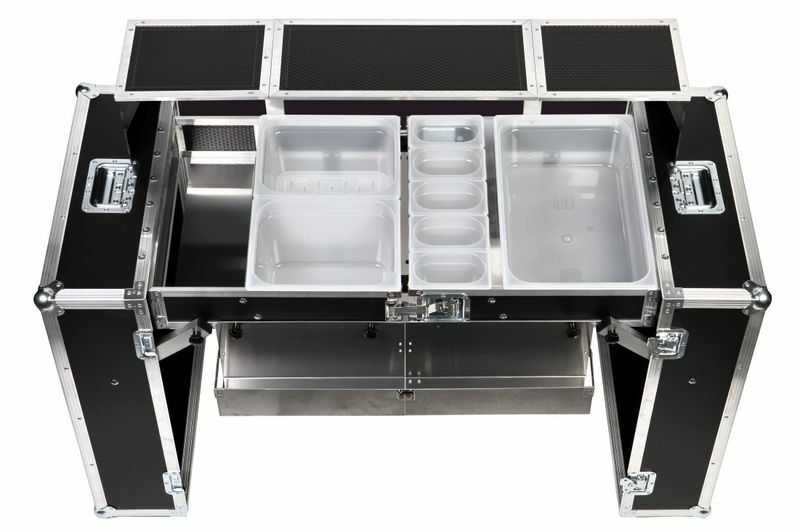 Specially designed for the development of facilities bars, this professional cocktails station offers functionality and dynamism, while increasing your performance at your bar services. 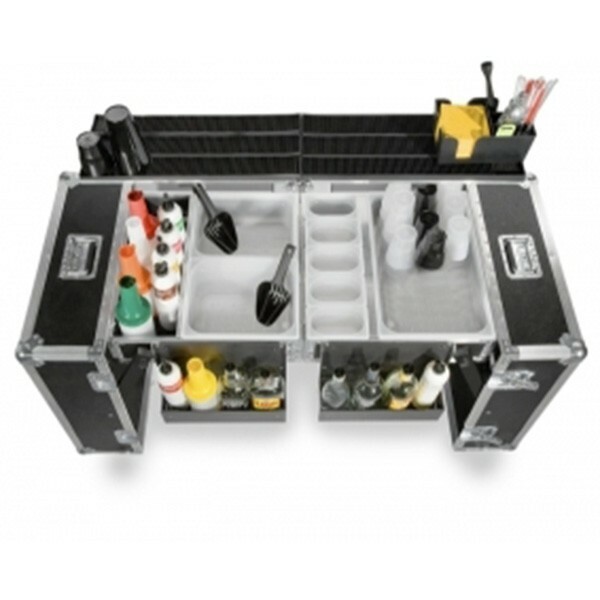 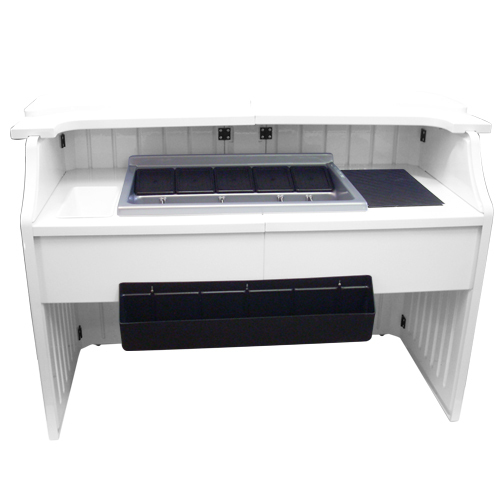 The Full Workstation is an intelligent workspace created for the realization of alcoholic beverages or drinks. 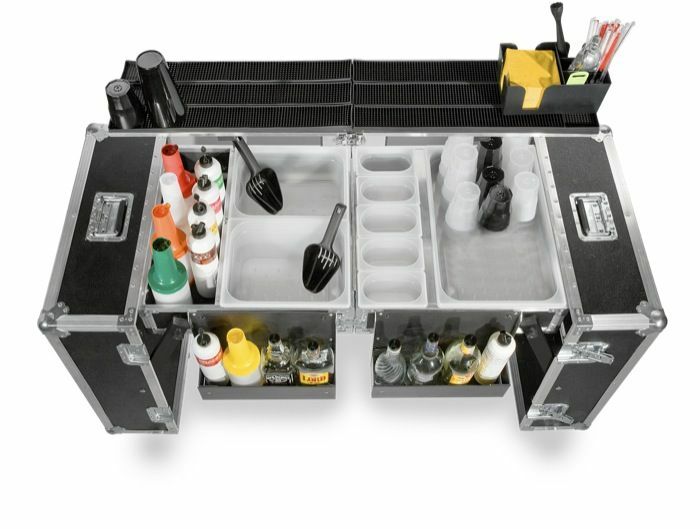 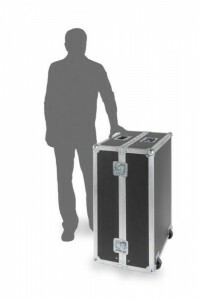 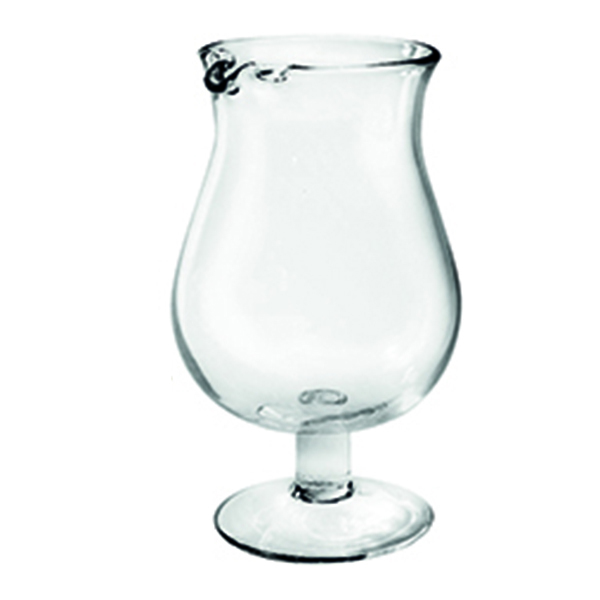 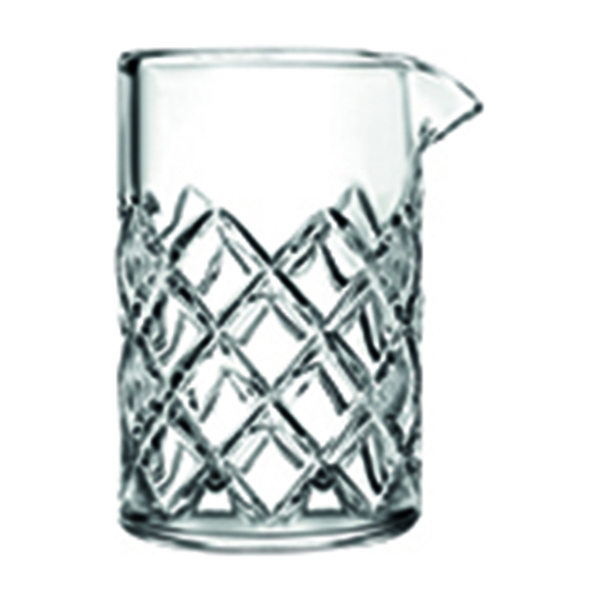 Ideal for a single Bartender, he can develop about 160 cocktails by hour without having to move from its own work area. 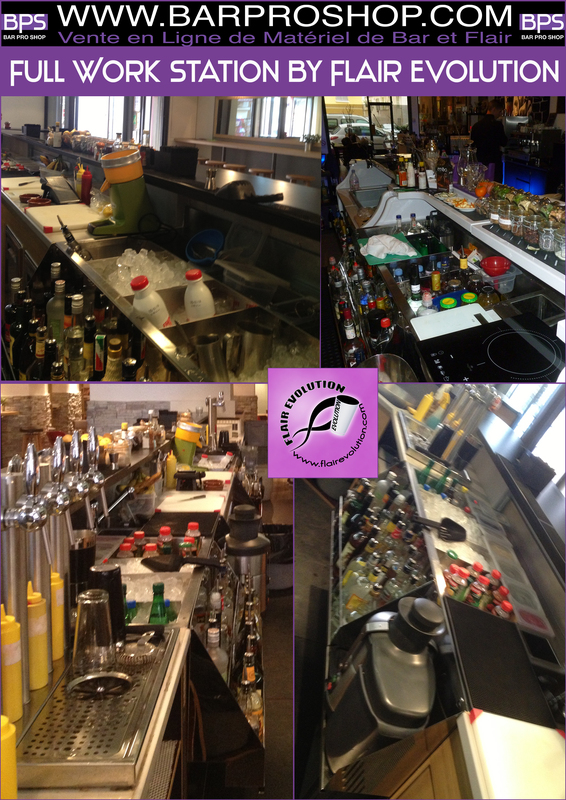 All our bars are available for hire for your events, feel free to contact us for more details on the bars and on our rates.